Make your brand stand out to the people who will grow your business with EG. 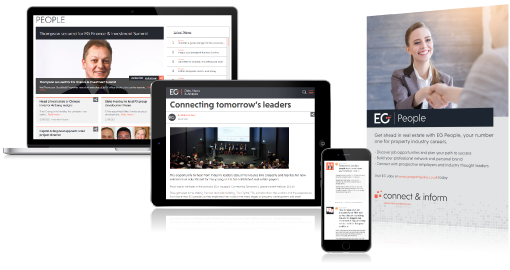 EG People is a personal, multi-touchpoint and continuous careers service that connects employers with prospective employees via industry events, content and online job listings. Connect with the high calibre real estate candidates who will grow your business. EG Jobs attracts over 50,000 property professionals and graduates every month to your job listings. Gain maximum exposure and reduce your time and cost per hire with EG Jobs. 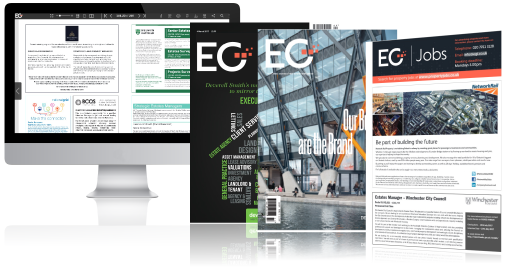 EG is the UK’s number one magazine, read by tens of thousands of property professionals and academics. 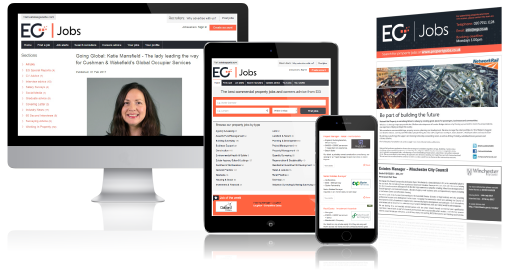 Hire the best talent in the industry by advertising your brand and job listings with EG. Available to subscribers in print, digital, mobile, tablet and via our app.